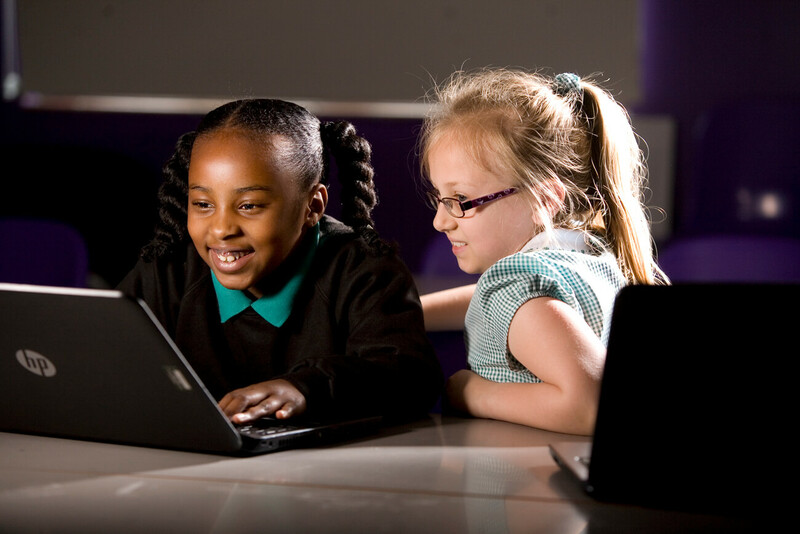 At Greenleys Junior School we teach Computing in line with the New National Curriculum. We carefully plan lessons to ensure that all pupils can understand and apply the fundamental principles of computer science. As part of our computing curriculum, the children are encouraged to communicate ideas and information in a variety of forms using Microsoft Office programmes or through coding programmes such as Scratch to enhance their learning. 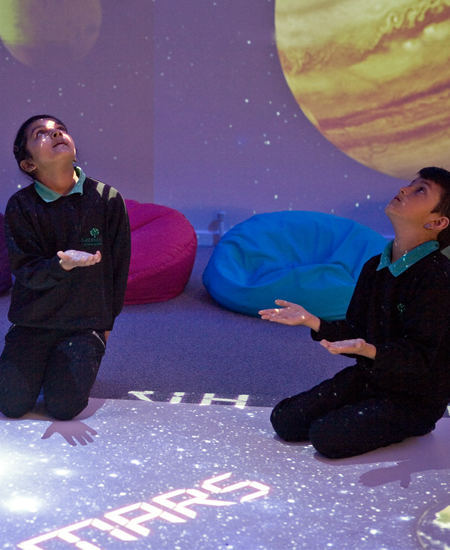 Interactive, multimedia software has a key role to play in 21st Century learning. Children growing up in a digital world expect to find high quality resources at school. Here at Greenleys Junior School, with this in mind, all children are provided with their own laptop or netbook which can be accessed on a daily basis to support their learning in all areas of the curriculum. The importance of e-safety is also regularly incorporated within the curriculum, making the children aware of the potential dangers and the means of keeping safe whilst using technology. A new initiative this year, run by Miss Shortland, is to establish ‘Digital Leaders’ in each year group who will receive training to further their understanding of the programs used so they can support others throughout the school.